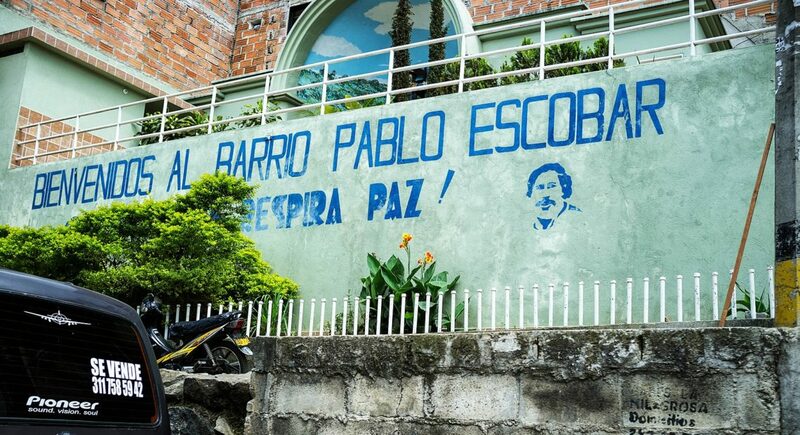 Medellín’s mayor Federico Gutierrez announced the closure of the Pablo Escobar Museum this week that was run by Escobar’s brother Roberto from his home in Las Palmas. Police raided the site on Wednesday while tours were being given to temporarily suspend the business’ activities. Gutierrez said the museum did not have the proper licenses required by the country’s Tourism Ministry. The museum offered ‘narco tours’ that showed tourists places tied with Escobar’s history in the city. 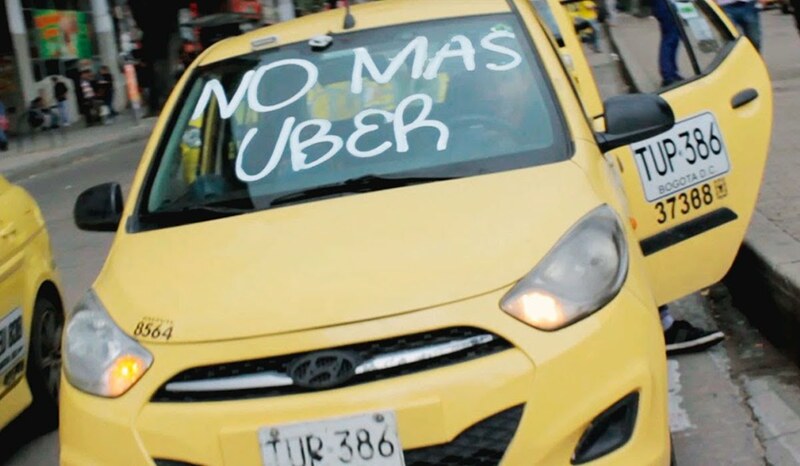 The mayor said that the lack of a license was not the sole reason that authorities decided to shut down the tours, adding that these ‘narco tours’ are propping up the wrong heroes in the city’s notoriously violent history. This particular tour run by Escobar’s brother included opportunities to see the famous drug lord’s first cars, a motorcycle gifted by Frank Sinatra, and other personal memorabilia. Spanish-language storytelling podcast Radio Ambulante did a feature on the ‘narco tours’ in May, detailing how there are at least 15 such tours in Medellín catered to show foreigners the city’s history of drug trafficking. As part of that episode, those who ran the Pablo Escobar Museum insisted that they showed the true side of the history and did not heap unnecessary adoration on the founder of the Medellín Cartel. These tours have understandably received waves of criticisms from locals who argue that the guides are exploiting Medellín’s ugly past for profit all while glorifying drug traffickers like Escobar.